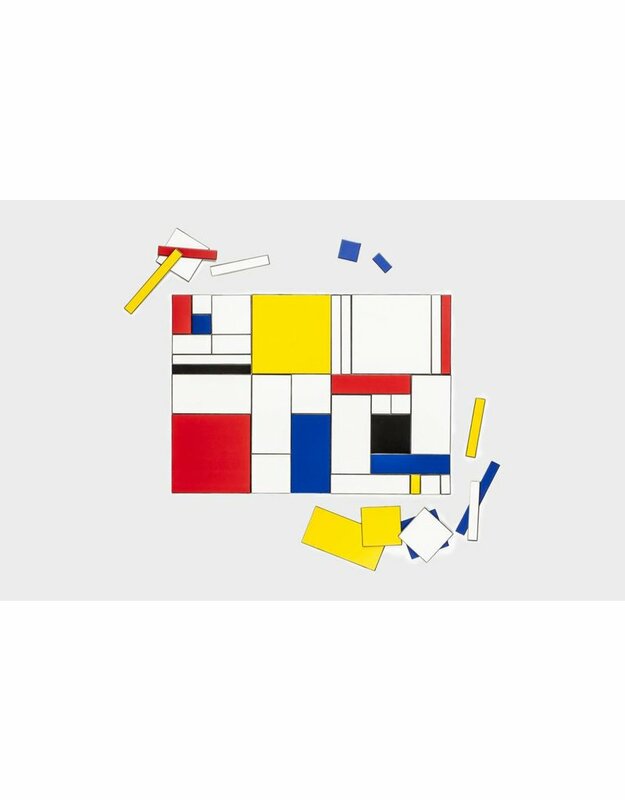 Immerse yourself in a world of abstract equilibrium with 57 tiles inspired by the Modernist master Piet Mondrian. 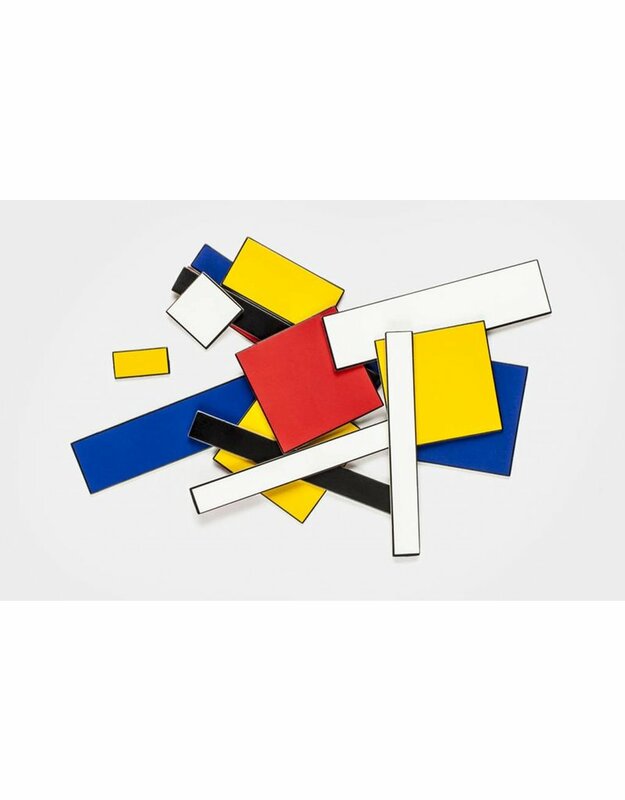 Arrange the tiles to create table-top compositions of perfect balance, large or small. 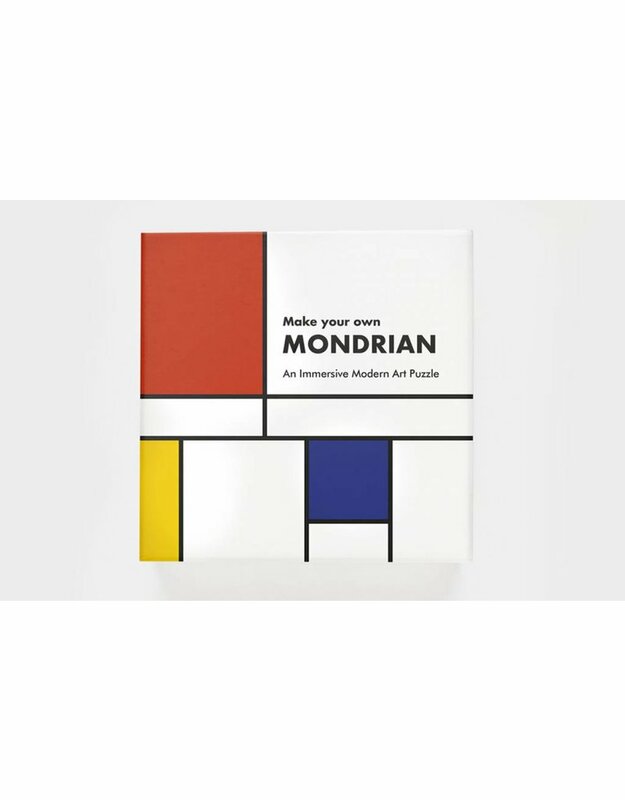 Beautifully presented and with millions of possible arrangements, Make Your Own Mondrian will delight would-be Modernists of all ages. Henry Carroll studied photography at the Royal College of Art and his work has been exhibited worldwide. Building on his experience teaching aspiring photographers of all ages, Henry founded frui.co.uk, one of the UK's leading providers of photography holidays and courses. Henry's clear, jargon-free style of teaching has demystified digital photography and inspired thousands to get creative with their cameras.